With the new year looming, I can't help but start blogging about our plans for 2018. Despite having lots of things coming up in the year ahead, one big thing is overshadowing the rest, and that's the thought of us finally being able to move into a new house. It's been something we have talked about for a while now, and 'new year, new home' kind of has a ring to it doesn't it?! The idea of a new build has always been our dream... To own a house that's brand new and to have everything built to our taste just sounds like everything we have ever wanted. We've talked for years about where we'd love to relocate to, what kind of property we'd choose and how we would decorate. Looking around show homes is a great way to not only pull at my heart strings, but to give some amazing ideas and inspiration for what we would want in our new home, colour schemes, the layout and just a general idea of what's available. It's such a fun hobby to view houses that are for sale, whether they're old or new... but after the initial look around, it is difficult and sometimes confusing to know what to ask, and what to look out for. Newcastle building society have put together a house viewing checklist, to work your way through to help you know the best way to go about viewing a home, how to stay on track (and budget) without getting carried away with dream scenarios and what to really look for to help decide whether it's the place for you or not. When viewing a new build you're left to your own devices, but when viewing a property which has been lived in before, you're usually accompanied by someone else. It can be a bit daunting and difficult to know what questions to ask, but with the checklist you'll be sure to sound like you really know what you're talking about, you won't forget anything important and you'll be able to view the property stress free. Walking into a huge, beautiful house is all well and good, but if it doesn't have what you need, then you have to forget about it and move on. I think it's best to go with a prioritised list of what you really need in a home; for us that's at least three bedrooms, a decent sized bathroom and kitchen. Then maybe prioritise somethings that you really want too; an office space, private driveway and an en suite. That;s what we did for out initial viewings and it really helped us to whittle down the list of potential homes, and it will hopefully set you on your way for finding the one for you. We think that we have settled on our new home... In truth, I think you know from the moment you walk in whether it's right or not, and for us, we've definitely found a strong contender. It has the bedrooms that we need, the open plan kitchen and dining room is stunning, and so bright and the ideas I've had for decorating it have already got me very excited. Hopefully in the new year I'll be able to update you all with some good news about it, because our hearts are well and truly set on it... It's all we talk about right now! Now comes the not so fun part of saving for a deposit, applying for a mortgage and waiting to move in (never mind the packing!) but I'm sure it will all be worth it in the end. Are you house hunting at the moment? Or have you recently bought a new place? 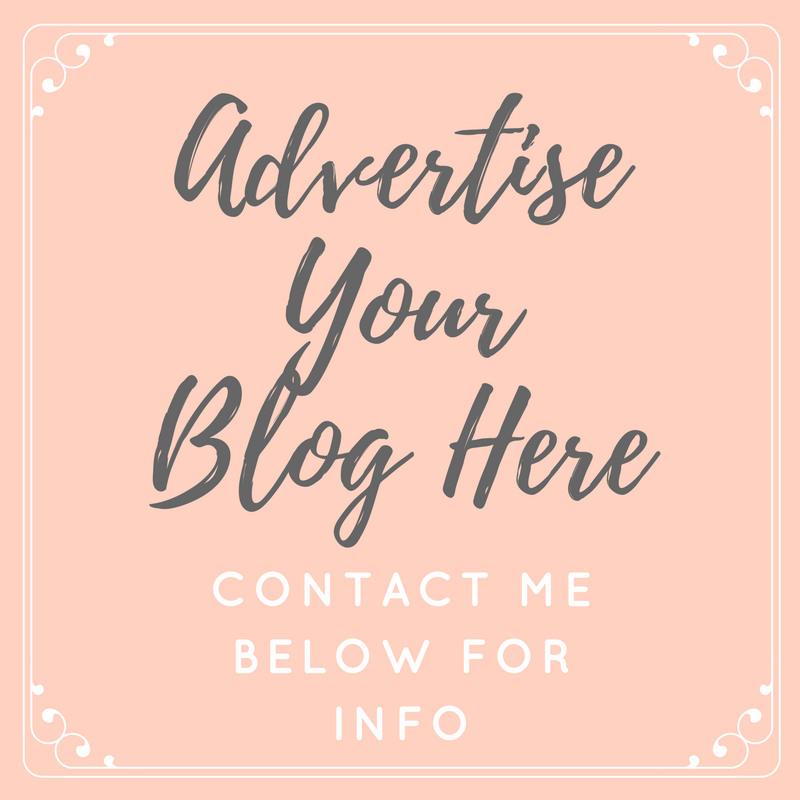 I'd love to follow your journey if you blog about it too... Leave your links in the comments so I can have a read. So excited for you Tor! I look forward to seeing you up and coming posts! We've looked at moving the last couple of years, but for the money we'd get for ours, we just wouldn't get more space in a new home, as we don't really want to take on much of a mortgage. We recently viewed some new homes and fell in love with one, but financially, it just wouldn't work for us. So we've decided to stay put and extend. We moved into our house just over two years ago & having a checklist would have been amazing. We enjoy where we live now, but it's not our 'forever home'. We'd love to live somewhere quite remote, an older style, cottage type property with lots of land and character. The checklist is definitely going to be something to remember. Good luck with your move!! Me and my other half are just waiting on the solicitors now for our first house. We are so excited to final have our own space. I will be blogging all about it once we get the keys. Good luck with getting your house too.